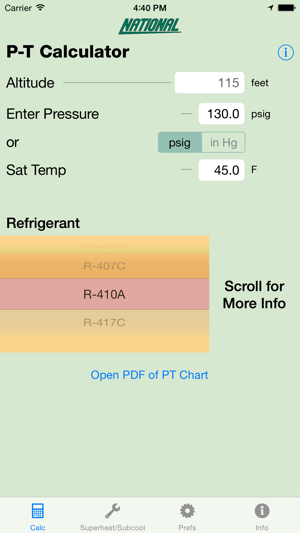 This comprehensive Pressure/Temperature calculation tool from National Refrigerants provides several unique features designed to make the HVAC/R technician’s job easier. 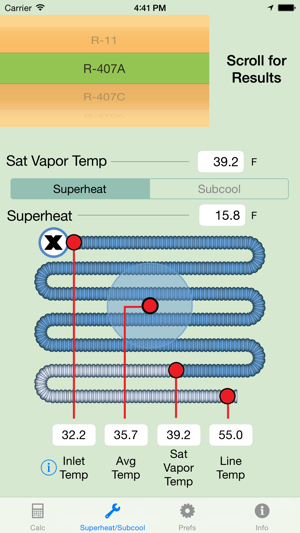 This app can calculate a simple pressure/temperature relationship or calculate superheat/subcool temperatures. 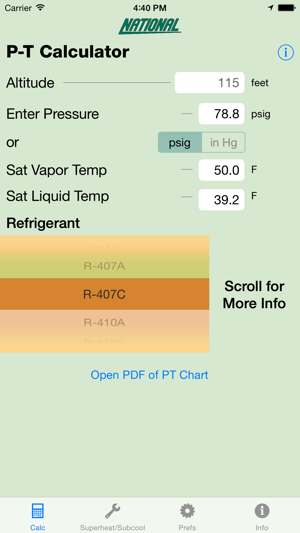 The user can input pressure or temperature(s) on any screen and the other values are automatically calculated and displayed. 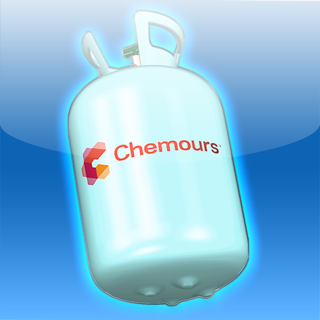 For refrigerant blends, both saturated vapor and saturated liquid values are displayed. Within the superheat/subcool screen, a graphic display for blends will show the entering, mid-point, and outlet temperature as well as line temperature. 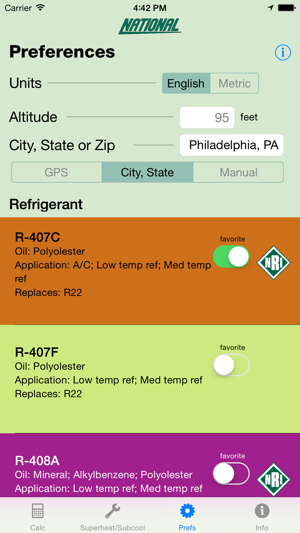 Great tool with many features most P-T apps don’t have. 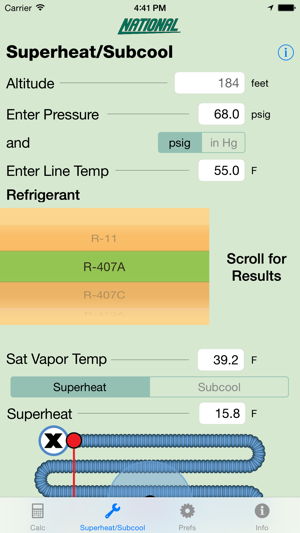 Helps show glide and calculates superheat / subcooling and many other helpful things. Simply the best out there. Just download it already thank me later.